FOR YOUR ULTIMATE SALMON FISHING ADVENTURE! If you have any questions or would like to make a reservation, please don't hesitate to contact us. 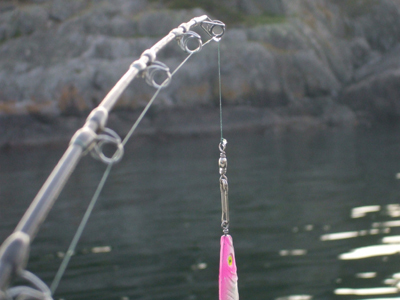 Our location in Sooke is the launching point for your ultimate salmon fishing experience. Please be advised that our mailing address is not the same address as the dock where our boats are parked. For directions click here.